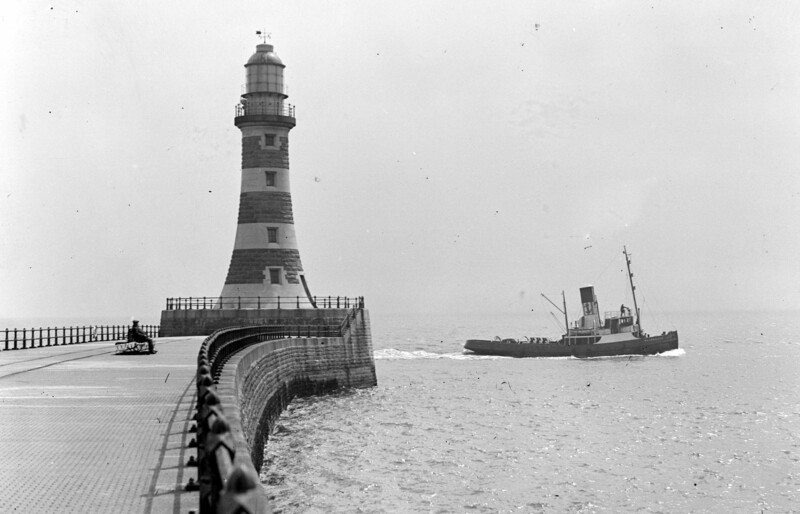 Roker Pier & Lighthouse holds over a century's worth of facts and stories. A Grade II listed building, Roker Pier & Lighthouse has a remarkably rich history of its own, as well as that it shares with the wider areas of Roker, Seaburn and of course Sunderland as a whole. We’ve spent a lot of time digging around and discovering as much about our lighthouse as possible and we thought you might like to learn more about what we’ve found out. Here at Roker Pier we take your privacy seriously and want you to know that we'll only use your personal information to provide services you have told us you're interested in.